Bring your family out to Taves Family Farms for some Easter fun! 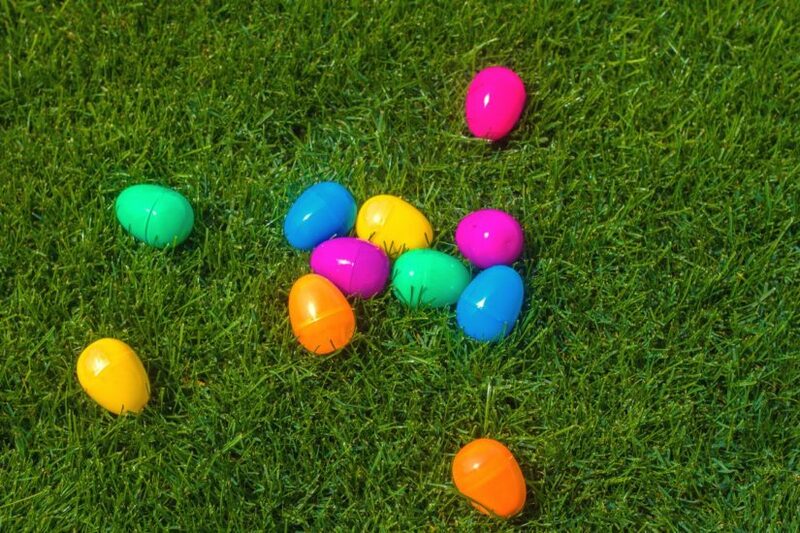 Enjoy hayrides, an Easter egg hunt and more. Open on Easter weekend form 9:30am – 4:30pm. Visit their website for more details.